Peak LiLT recently reviewed two years of patient results using our clinically proven, non-invasive, non-toxic and safe Low Intensity Light Therapy. The outstanding wellness outcomes for patients with herniated spinal discs, bulging discs, joint arthritis, tendinitis, and more clearly demonstrate the importance of light therapy for wellness. 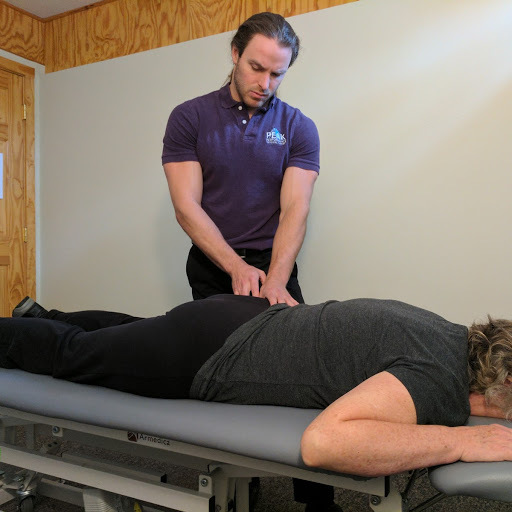 Additionally, we discovered optimal results for our patients occurred when combining Low Intensity Light Therapy with hands-on manual Physical Therapy, Neuromuscular Massage Therapy, Feldenkrais Movement Re-education, and core stabilization exercises. Participating in the new Low Intensity Light Therapy Wellness Program supports your optimum healing. Because your healing matters greatly, our team is offering wellness program participants extra value by providing comprehensive, individualized care at a discount from the usual cost of services, including Low Intensity Light Therapy sessions. 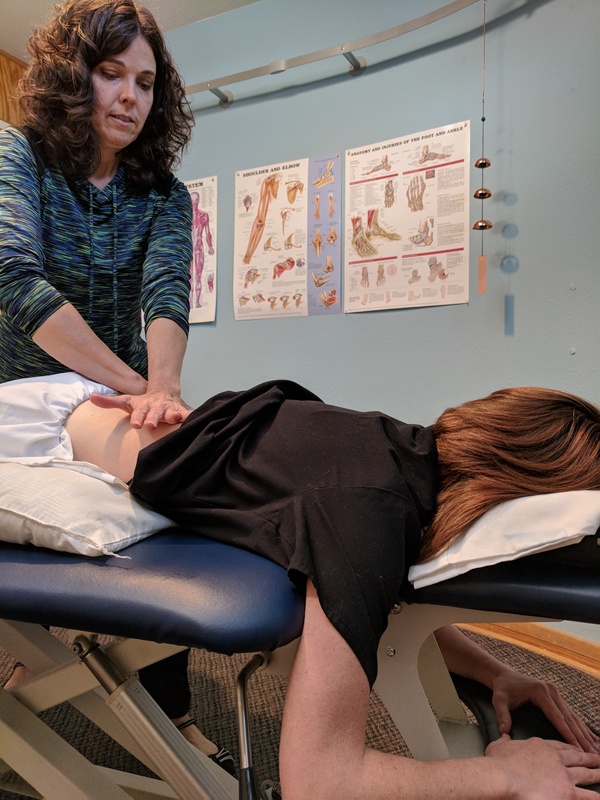 Further, our office staff will work with you to identify what may be covered by your health insurance for physical therapy sessions (Peak Performance accepts most insurances for physical therapy services). To start your Low Intensity Light Therapy Wellness Program or for questions, contact Melinda Couch at Melinda@peakperformancept.org or Jeff Bickford @ Jeff@peaklilt.com.